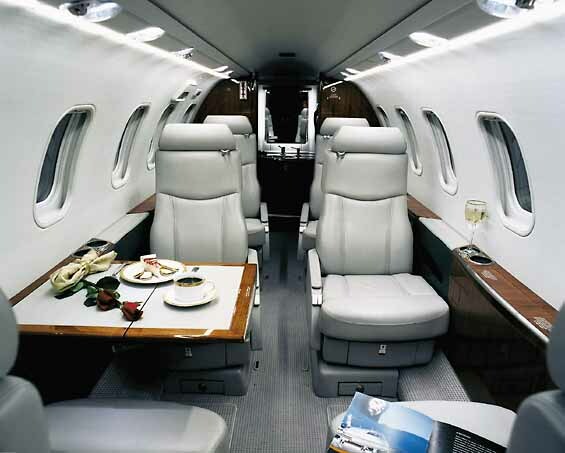 In the lighter private jet segment, Learjet 40 scores better owing to its cruising speed, technological advancements and cabin space. It has payload flexibility along with the ability to climb quickly at higher elevations than air traffic and unfavourable weather. The cabin could stretch up to 17.7 feet in length and 5.1 feet in width. Seven passengers can seat comfortably here and there is a baggage compartment section capable of storing 65 cubic feet. The double Honeywell TFE731-20AR-1B engines are designed to be fuel efficient. Wing spoilers and carbon brakes ensure smooth landing. Rudder pedals electronically control the nose wheel steering. 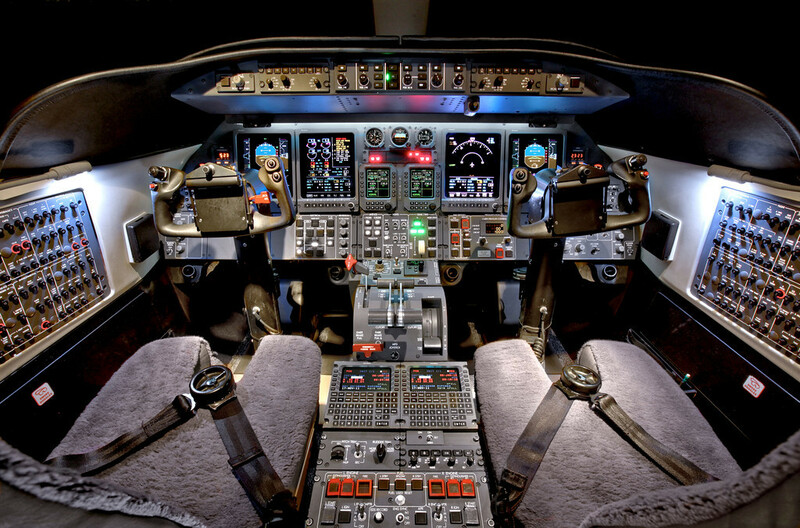 The learjet 40 was supposedly developed to address the shortcomings of Learjet 31A. 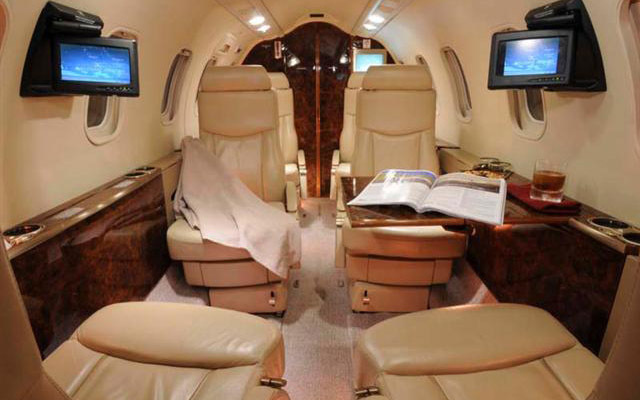 Many interested purchasers should be happy to note that it is priced lesser than learjet 45. 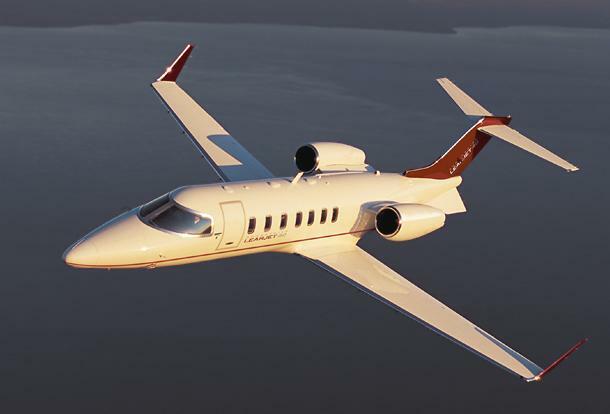 It received the certification of FAA in the year 2003 and customers were delivered their choice of learjet 40 in January 2004. It is 24.5 inches smaller. However, it offers biggest cabin and high performance among the recently evolving light weight business jet segment. 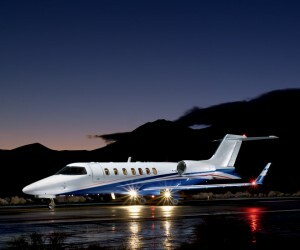 It has best figures in terms of payload range ability among its rivals in the light jet segment. 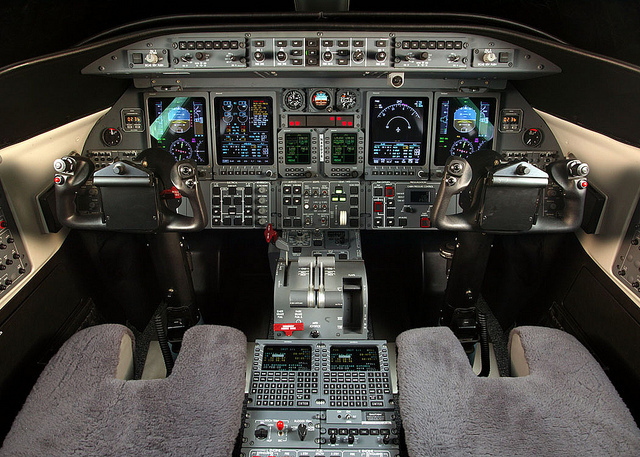 The certification of Learjet 40 occurred in 2003 on the 40 years completion of the first Learjet. It was inspired from Bill Lear’s Learjet 23 model which remained a noticeable event in the history of business aviation. 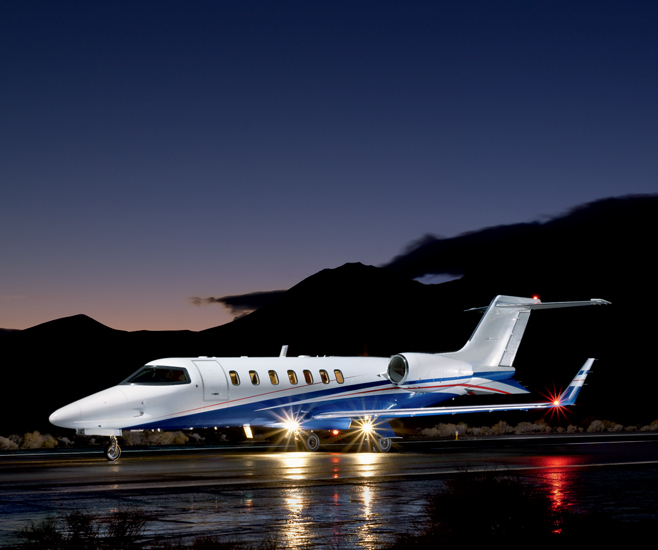 This aircraft was developed on the lines of the Learjet 45 aircraft. The model had a newly built fuselage to make way for a cabin which has dimensions better than its competitor range. The planning for manufacturing learjet 40 on the lines of an already existing aircraft was supported by many factors. 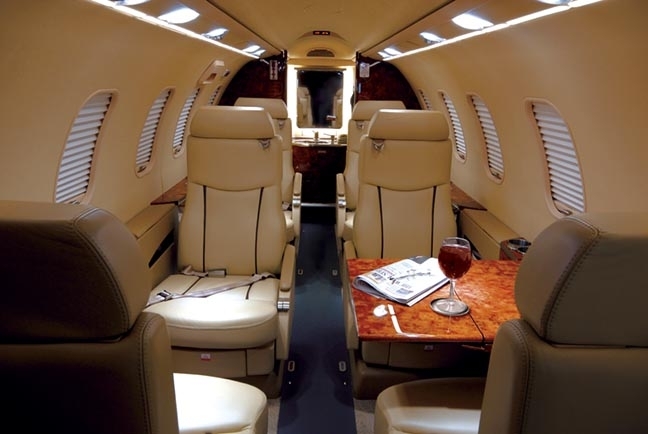 It includes the speed and comfort of learjet 45, its cutting edge systems, reduction of pilot and maintenance workload and world wide acceptance. As much as 204 pieces of the learjet 45 were already in services back then. 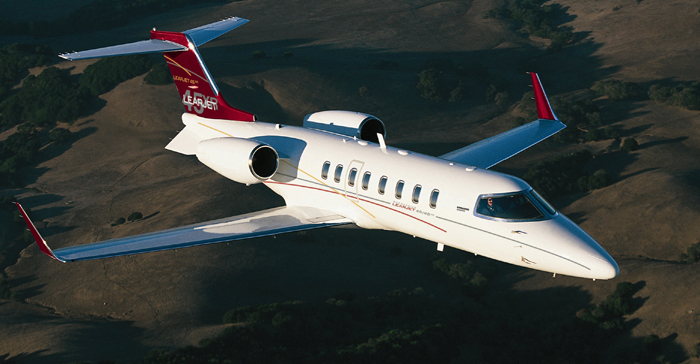 The Learjet 40 XR is the successor of the famed performer, Learjet 40. It is prepared exceed the standards set by the latter. All those operators who are using Learjet 40 need the engine and airframe services in order to upgrade to the 40XR. 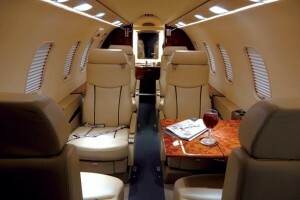 However during its peak performance period, the learjet 40 had earned envy from various rivals. It is undoubtedly a trademark of manufacturer Bombardier. This aircraft arguably still ranks highest in terms of altitude capability, climb, cabin space, price and speed. Flying long distances in quick time and passenger comfort were some of the reasons for grabbing eyeballs.